Whatever the requirement, we have a cover to protect your car. 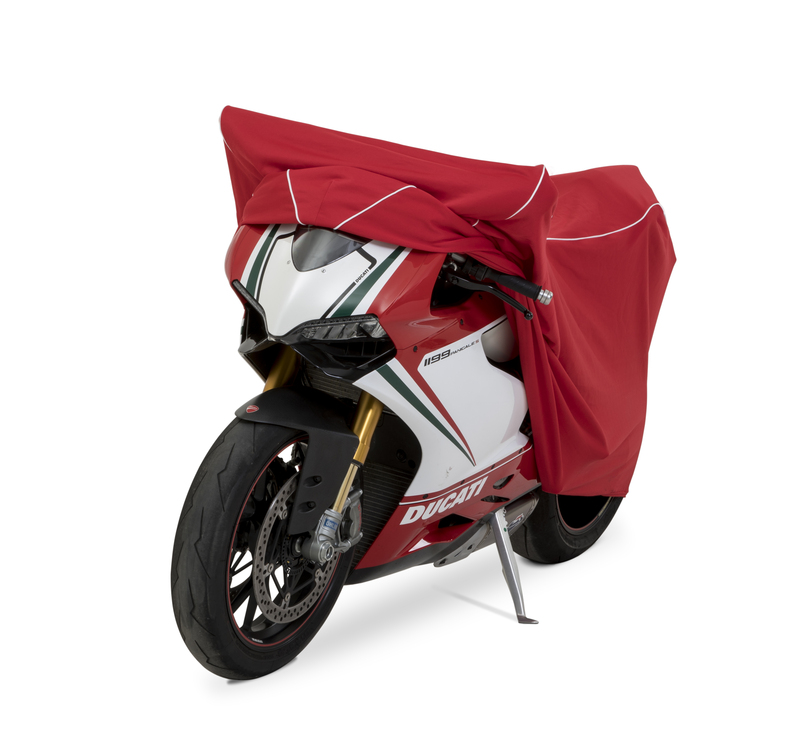 Our wide range of bike cover patterns are suitable for almost all modern & classic bikes & can accommodate screens, top boxes & panniers. 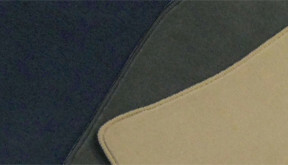 Ultra hard wearing mats tailored to your vehicle's footwell. Add additional security and accessories to your purchase! 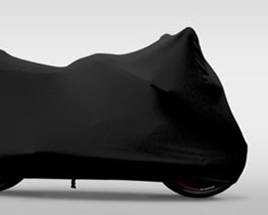 Coverzone specialise in the design and manufacture of bespoke vehicle covers. We have 100’s of fully tailored patterns & over 12,000 covers in stock for immediate despatch. Our range caters for most popular cars from the 1930’s to date & includes mopeds, motorbikes, sports cars, classic cars, city cars, hatchbacks, saloons, estates, limousines, suv’s 4x4’s, vans and campers. Sahara car covers are high quality indoor tailored dust covers that are breathable and suitable for long term use. Voyager car covers are light yet very strong. They are often used on daily driven vehicles where overnight protection is required. Good compressability and small storage size make these ideal to remove and pop in the boot when not in use. 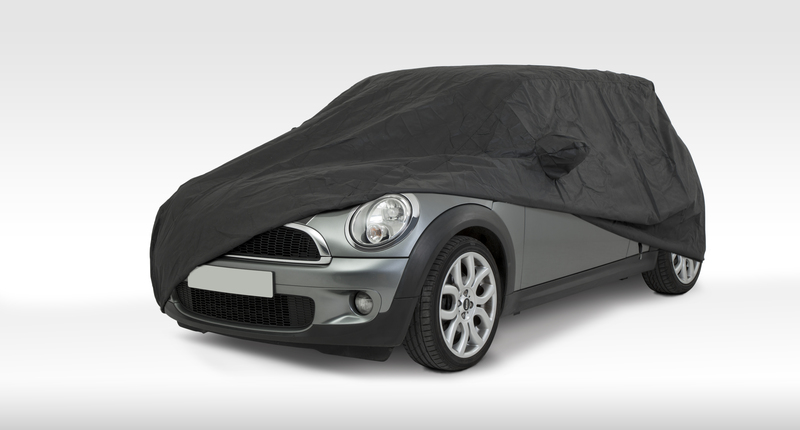 Monsoon car covers are specifically made for long term winter storage. These are heavy duty waterproof & vented outdoor covers for cars that are not used through the winter or only used occasionally. A heavy pvc outer and soft inner lining make these an ideal choice where absolute waterproofing is essential. 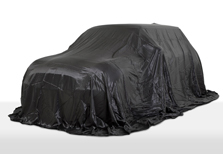 Stormforce Car covers are a 4 layer construction that is both waterproof & breathable. They are suitable for frequent or long term use and offer the best outdoor protection for all seasons. 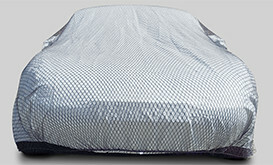 Kalahari car covers are manufactured to be a skin tight fit, accentuating the curves and lines of your car when fitted. Kalahari covers are usually produced to order so delivery time is 2-3 weeks from order placement. Apollo car covers are ultra robust outdoor waterproof covers that are treated with a Teflon coating ensuring that water droplets run straight off. This exciting new fabric is ultra heavy duty & is treated with a Teflon coating that allows water droplets to bead on top of the fabric & simply run off. We have test driven our mats for over 150,000 miles of real time continuous use & they are still in great shape! Our 'Fabric Engineering' philosophy combined with decades of experience results in well designed products at great prices! RACE TEAM, RETAILER OR MANUFACTURER? We offer a design & batch manufacturing service for automotive specialists. Questions? Call us and we'll be happy to help!